Hey, y’all! Chef Gordo here. This week, we check in on masterpieces. Any kitchen’s greatest hits. And before you think you need to bust out the big bag of tortilla chips for cheese dip recipes, read on. This week, we’re using Gordo’s as the unexpected ingredient that will make a standard dish that much tastier. We’re going to take some classic dishes and give them a twist. But, Chef Gordo, you ask, why fix what ain’t broke? Because, y’all: classic recipes get boring. 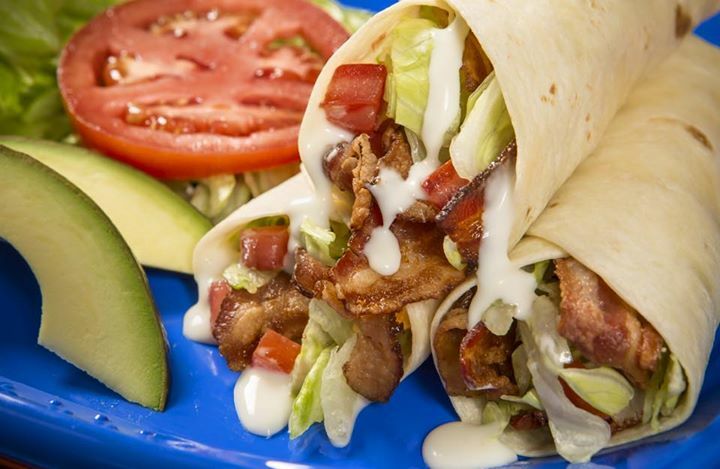 We call Gordo’s a New Taste of Old Mexico – creating a new version of a classic is why old Chef Gordo is in business! Adding a fresh, unexpected ingredient like Gordo’s to these classic American dishes livens up the flavor profile. It gives your tastebuds a new mystery to solve. It’s gonna make you like that classic even more. Let Gordo’s Mexican cheese dip be your secret ingredient and secret weapon. Keep your palate – and your dinner guests – guessing by adding Gordo’s cheese dip to three classic recipes: Spinach Artichoke Dip, Mac and Cheese and the BLT. Cook frozen spinach in microwave for 5 minutes. Drain and squeeze out any excess moisture. In a separate bowl, microwave your Gordo’s cheese dip and the cream cheese for 2 minutes, until the cream cheese is melted. Chop the drained artichoke hearts. Next, mix all ingredients in large bowl. Pour into greased 8 x 8 oven-safe dish and top with Parmesan cheese. Bake at 350 degrees for 30 minutes or until hot and bubbly throughout. 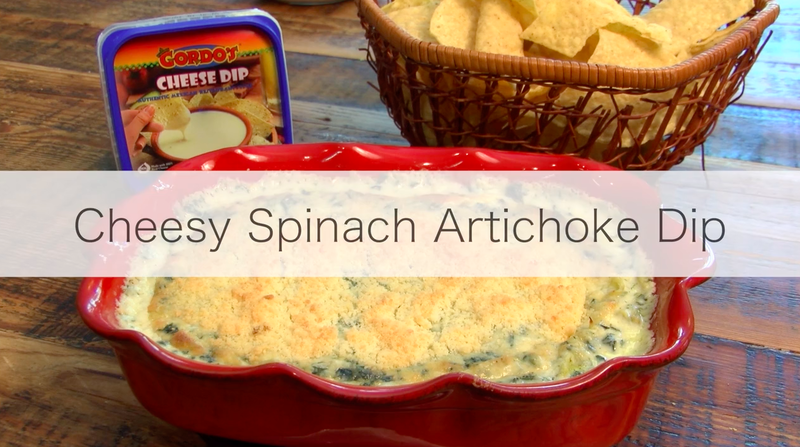 Serve your Spinach Artichoke Dip with a Cheese Dip Twist with crackers, chips, or fresh vegetables. Preheat oven to 400 degrees F (200 degrees C). Bring a large pot of lightly salted water to a boil. Add macaroni pasta and cook for 8 to 10 minutes; drain. Beat milk, eggs, salt and pepper. Mix in drained pasta. Pour melted butter into 2 quart casserole dish. Heat Gordo’s Cheese Dip and mix ½ cup yellow American cheese. 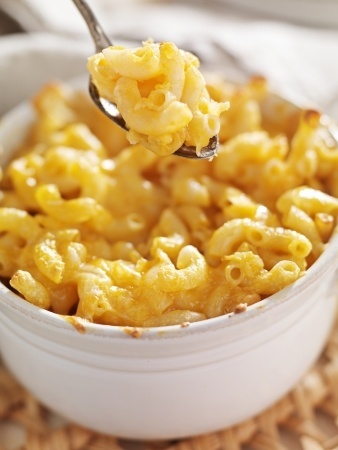 Use a fork to help push the cheese mixture into the pasta throughout the dish. Sprinkle the remaining shredded cheese over the top of the pasta. Bake for 15 to 20 minutes or until golden brown and heated through. Garnish with fresh parsley. What other classic recipes will you liven up with a bit of cheese dip? 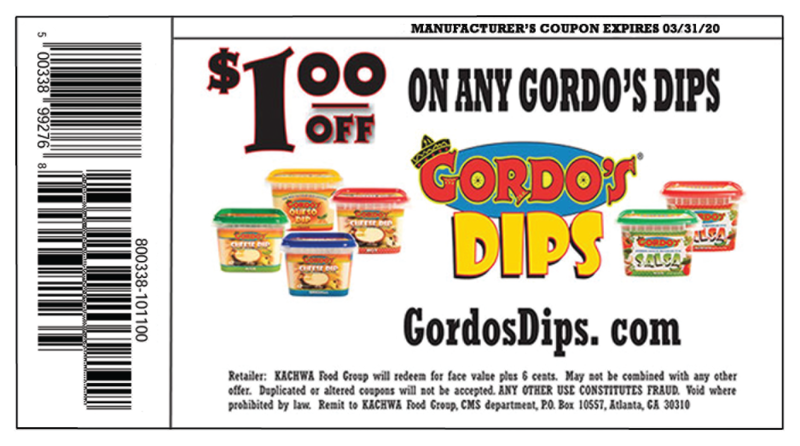 Grab some Gordo’s, then tell us about your new take on an old classic on our Facebook or Twitter!